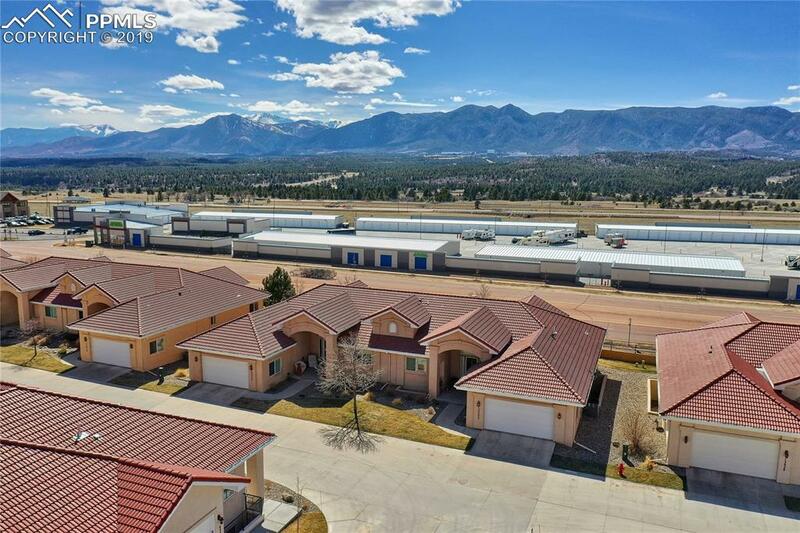 Beautiful Paradise Villas Home with Mountain/Pikes Peak/AF Academy Views! 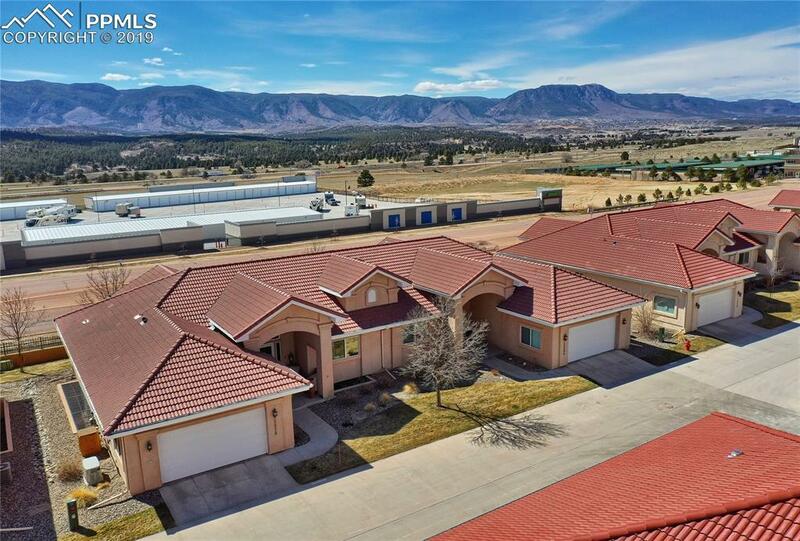 Many Custom Features to include Granite countertops, Bosch dishwasher, all appliances stay! Bar stools stay. Electric plantation shutters,Master Suite with granite, large custom shower, huge walk-in closet. Basement has built in shelves, wet bar, surround sound. 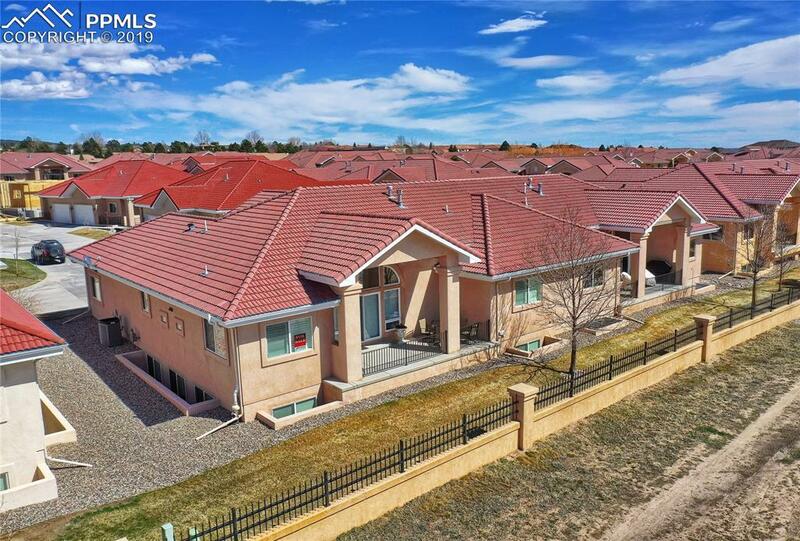 Wonderful for entertaining!Well maintained gated community in highly desired Northgate location. 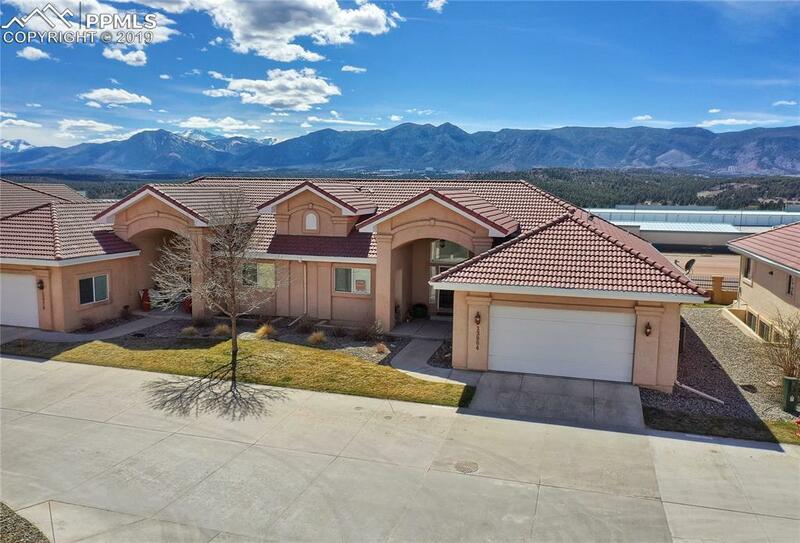 This home has stunning views and a beautiful deck to enjoy it all.